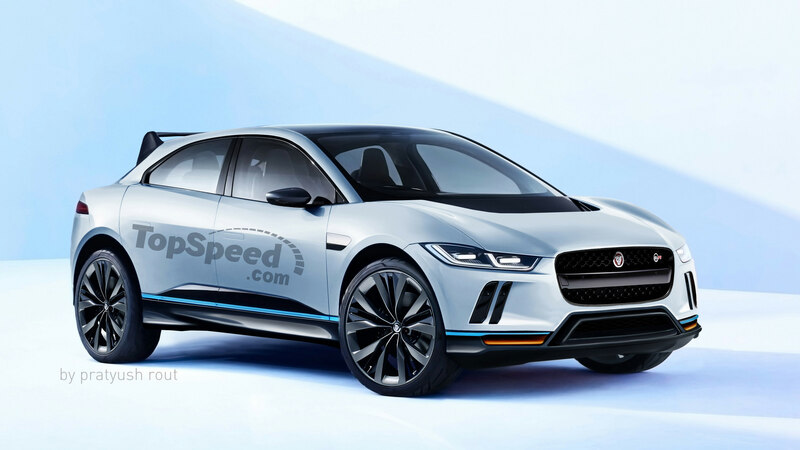 Jaguar I-Pace EV400 Forum > 2018+ Jaguar I-Pace EV 400 Forums > 2018+ Jaguar I-Pace EV 400 General Discussion > Jaguar switching the I-Pace to MY 2020 already? Found this thread on the UK board, they said all cars built November 8th or after will be updated to the new configs standard with the 2020 which, for them, results in some added features but a small price increase as well. Two different people there with orders said they had two different sources tell them their orders already in to be built after November 7th were going to received a model year 2020 designation. Anybody else heard anything like this? I don't know anything specific to that, but my sales guy did make some vague comment a few weeks ago about prices going up after the initial round of sales and implied I was fortunate to be in the first group. My initial take on that comment was that he was suggesting to me: "don't try to get cute by negotiating the price with us." But maybe there was actually something to it. I can't imagine they'll alter the drivetrain at all. But maybe just a tweak to the list of standard equipment so they can justify charging more money. If I had to guess (which is all I can really do), JLR is probably pleasantly surprised by the healthy demand for the I Pace and they're belatedly realizing the market will sustain a higher MSRP. It could be. But they've had no problem raising prices in the middle of a model year run before and at least in the UK they still have to pay the higher price even though they ordered already. If they are changing model years, I wonder if its something more substantive with the drive train. I can't list the differences but it seemed the US configurations already had some features as standard compared to other areas. The thing I'm most curious about for the 2020MY is whether or not it will be offered in SVR guise. There are a couple of different publications which seem to suggest this, and we know its only a matter of time before we start seeing performance EV's. Nice, but just give me a free OTA software update for better performance and/or longer range. There are two moments when an automobile succumbs to rapid depreciation. The first, of course, is when you drive it off the dealer’s lot. The second is when the new model year is introduced. There is nothing that can be done about the first. But according to an ongoing thread in the I-Pace British forum, we will be driving last years model as early as March. Some British dealers are even indicating that all orders received in the future will be model year 2020. I can’t help but feel a little betrayed. Usually early adopters don’t get stabbed like this. I would like to know the changes before declaring the 2019 becomes obsolete. The only issue that would have me disappointed would be a significant improvement to the efficiency or range. I am feeling very apprehensive about what JLR is doing right now based on my particular order/circumstance. Supposedly my vehicle was produced last week, which is the last week they will produce MY19 vehicles. Next week all vehicles produced will be MY20 vehicles with slightly different specs. Those changes are yet to be revealed. Supposedly the online configurator will change on November 8th to reflect the MY20 specs. My delivery is scheduled for first week of January 2019. In essence I am paying full MSRP for a previous model year vehicle and taking delivery 2 months after the model changeover date. If I plan to keep the vehicle for 3-4 years it will be viewed as a MY19 vehicle; period. Like to hear others thoughts on this.